Yoga Sprout features fun, comfortable athletic wear with vibrant colors and playful patterns. 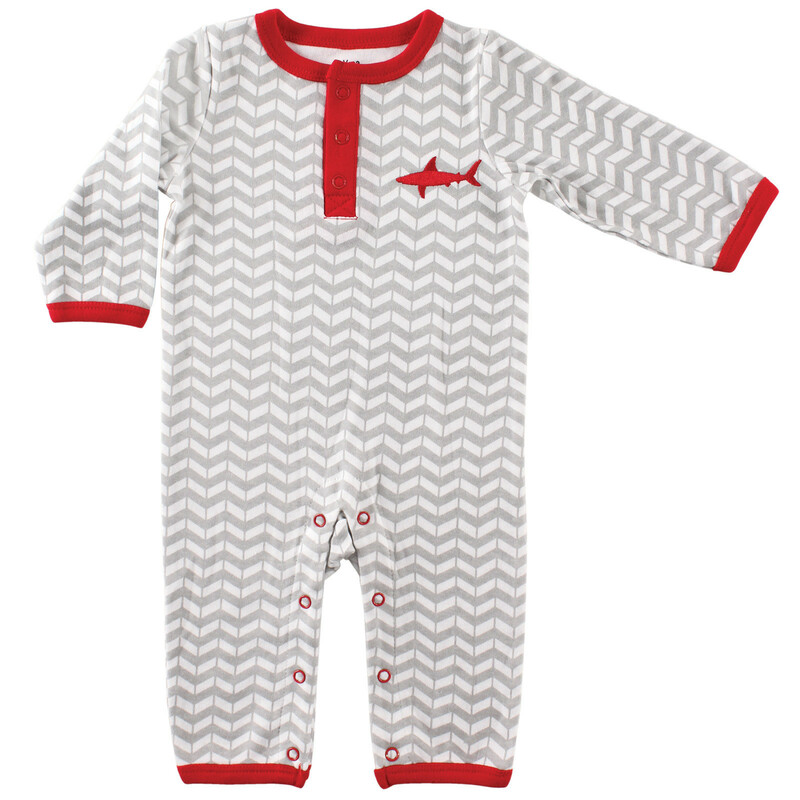 This adorable union suit features 100% cotton fabric for breathable comfort and snaps at the neck and crotch for easy dressing and diaper changes. 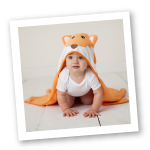 Available in sizes up to 9 months! From happy baby pose to every day adventures, grow, relax & be happy, with Yoga Sprout!